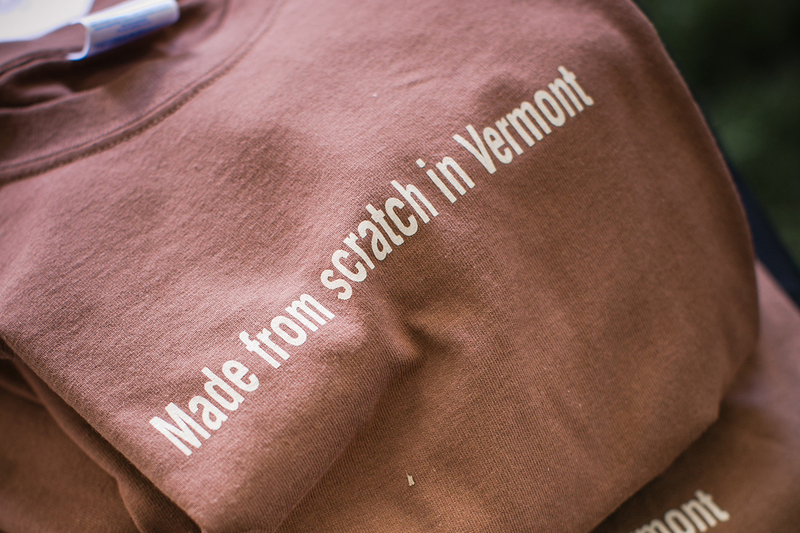 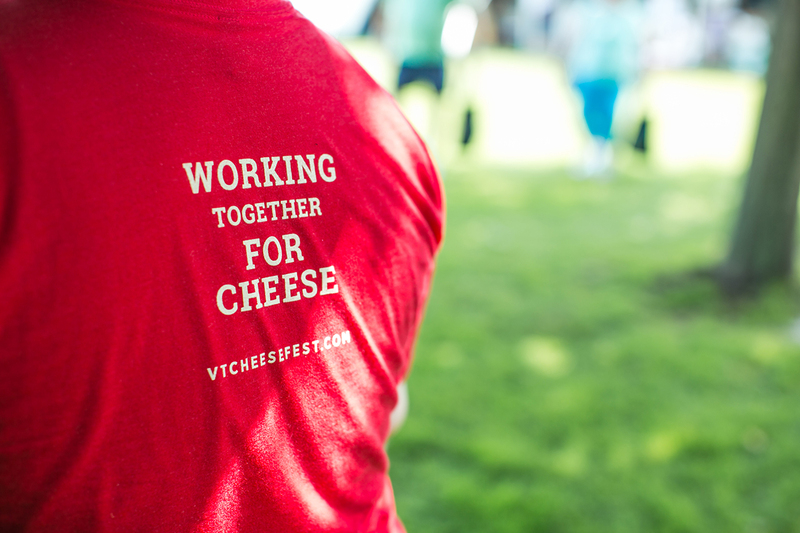 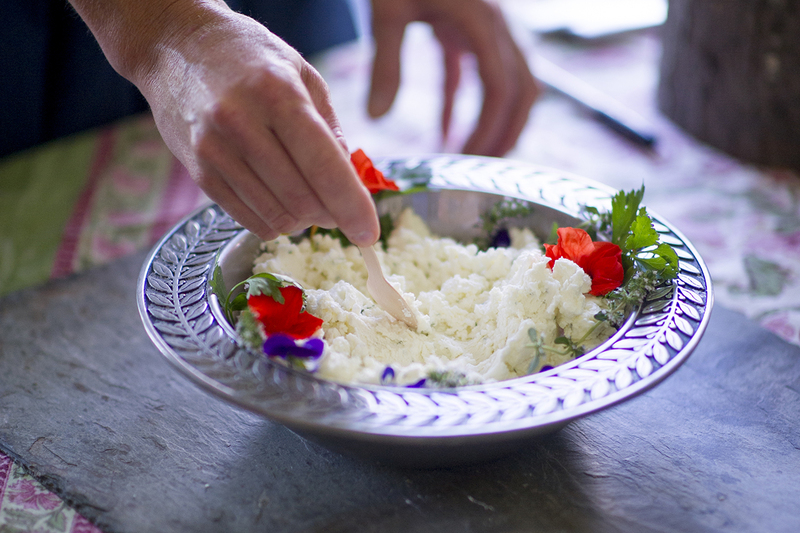 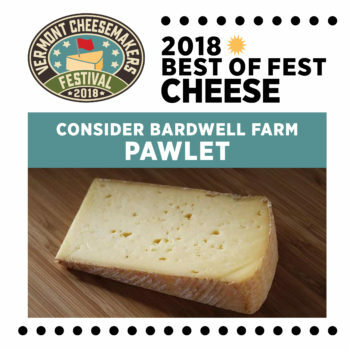 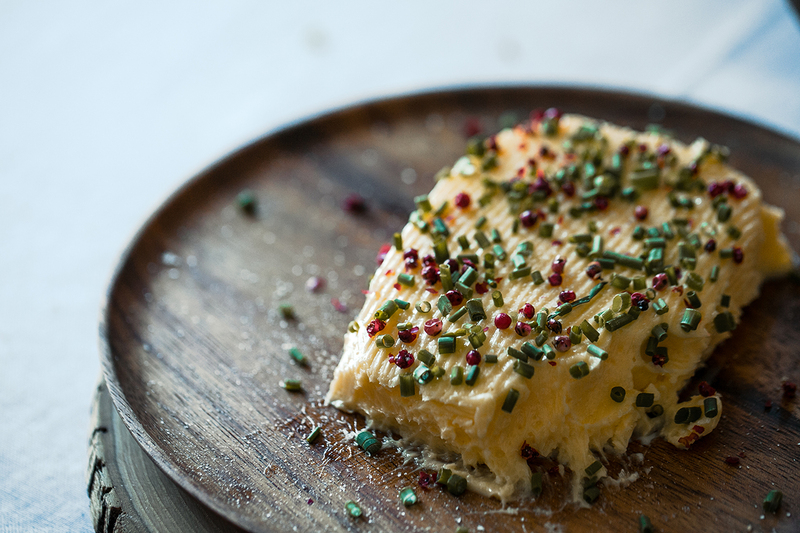 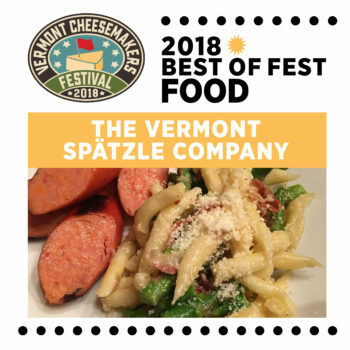 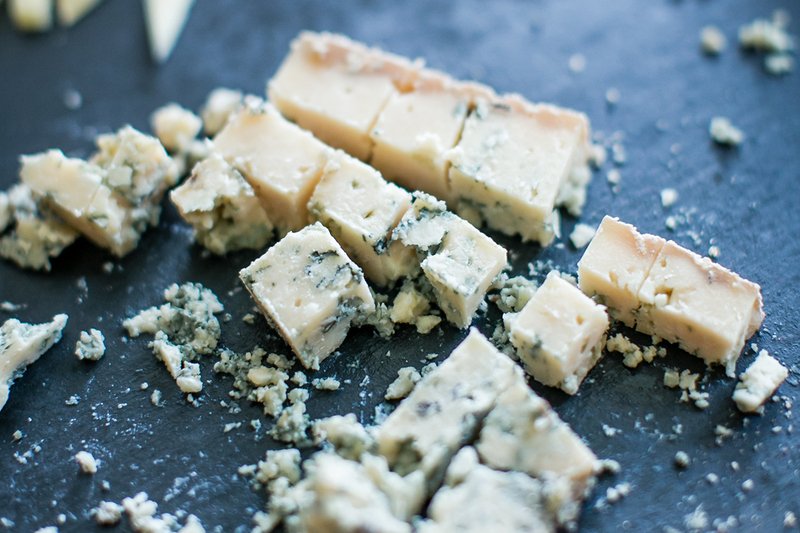 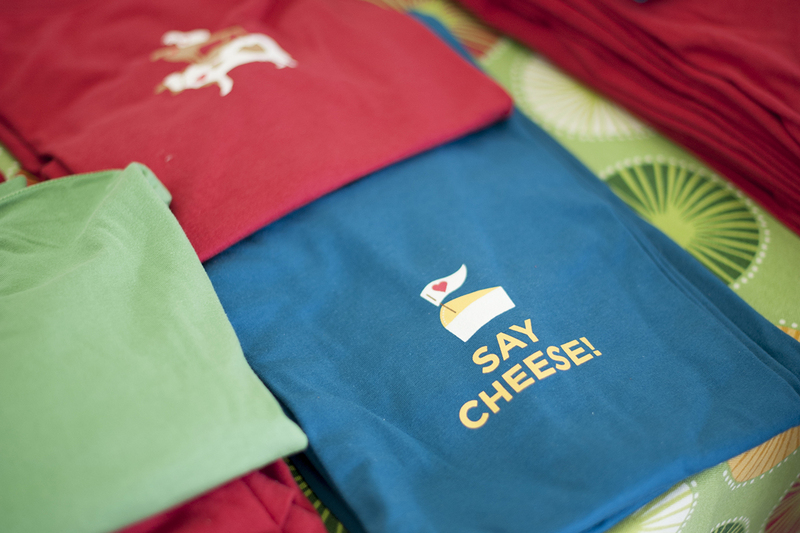 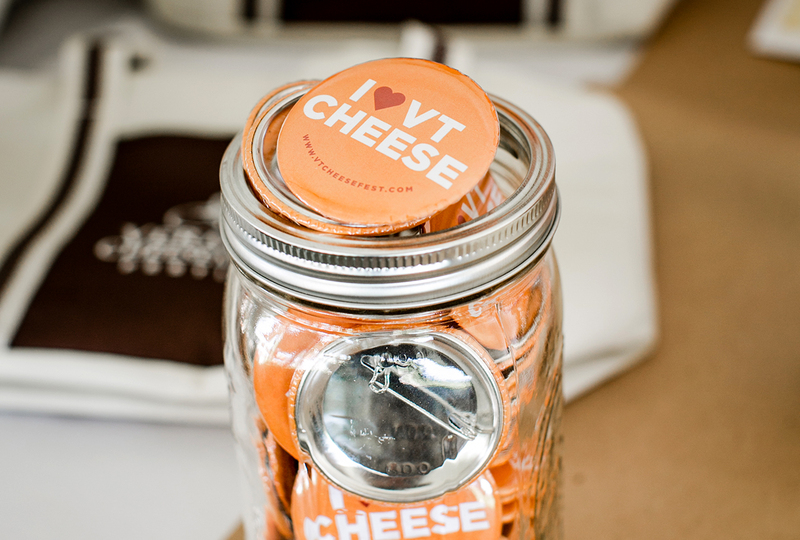 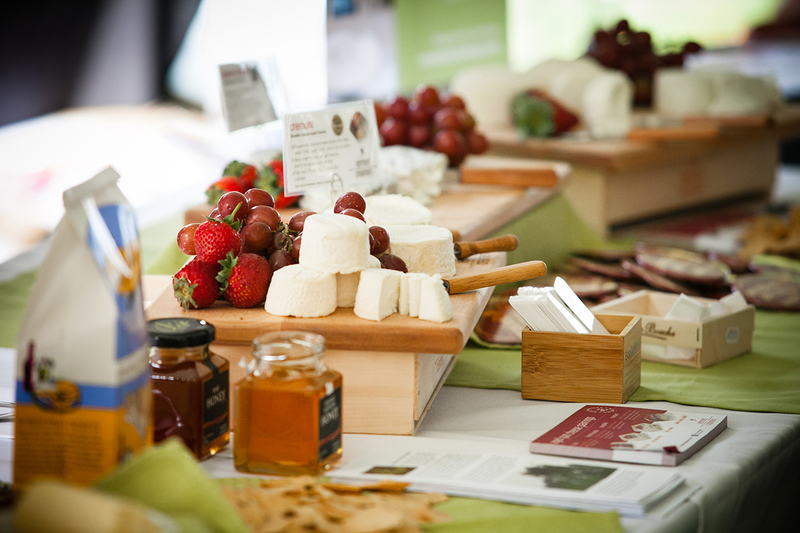 Vermont is the premium artisanal cheese state with the highest number of cheesemakers per capita: over 40 of them! 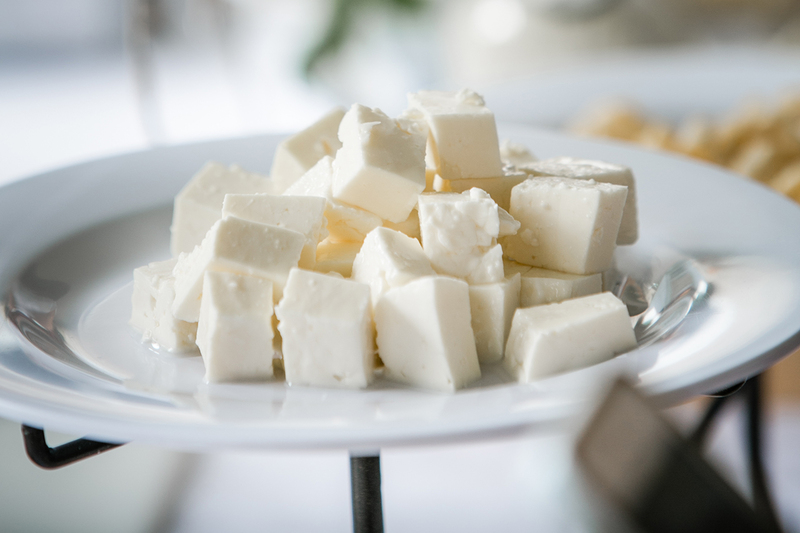 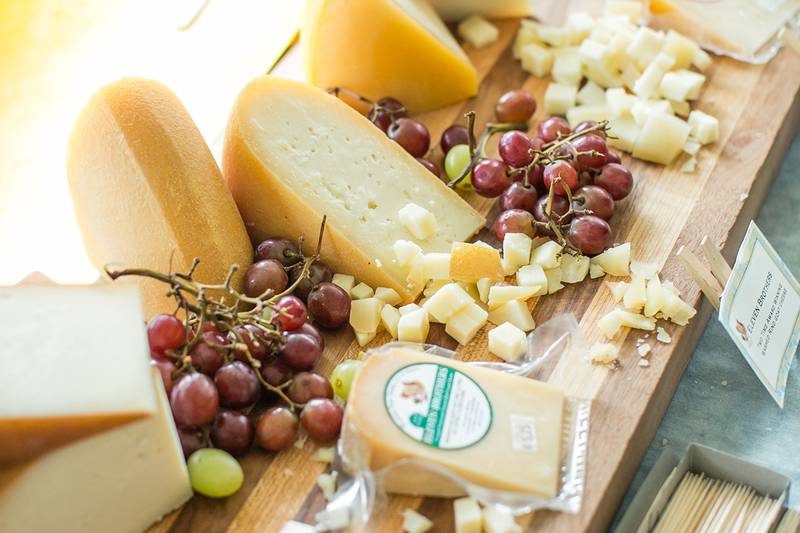 We invite you to experience our passion for making fine cheeses, taste local and fresh foods and wines, and meet the artisans who make them. 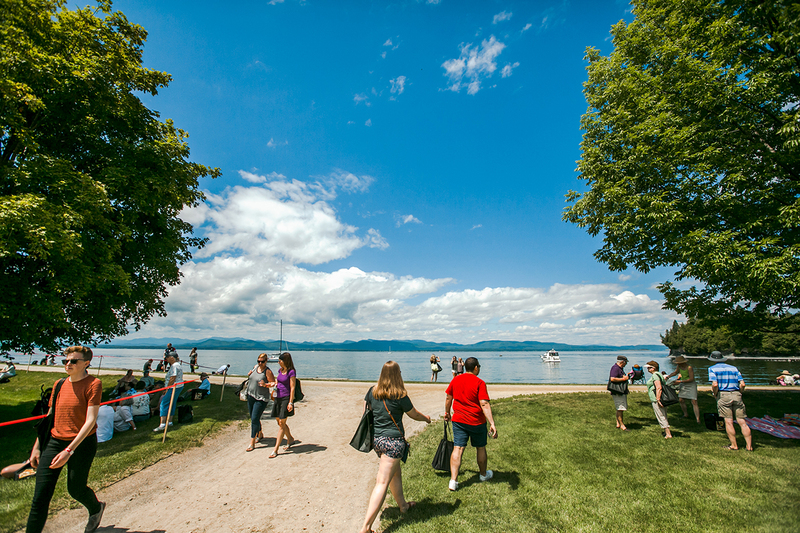 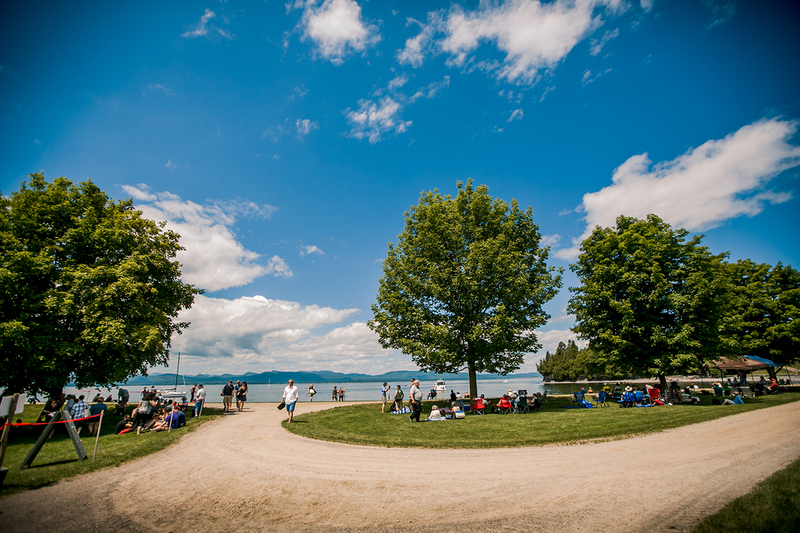 Spend a high summer day along the shores of Lake Champlain at the historic Shelburne Farms Coach Barn sampling, buying, learning, and networking. 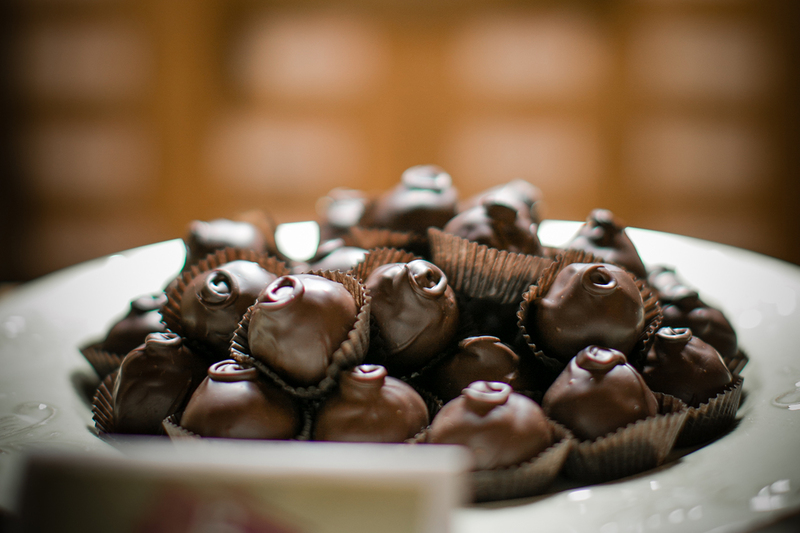 Come and celebrate the season. 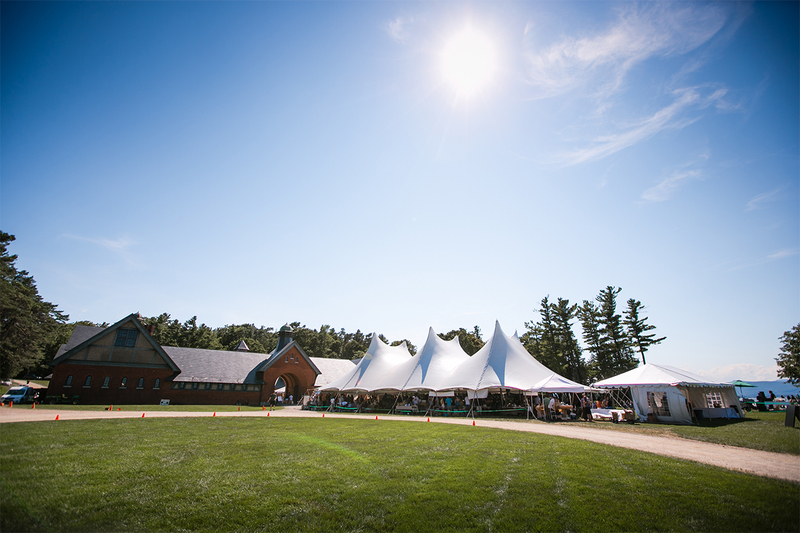 ALSO JOIN US AUGUST 10, 2019! 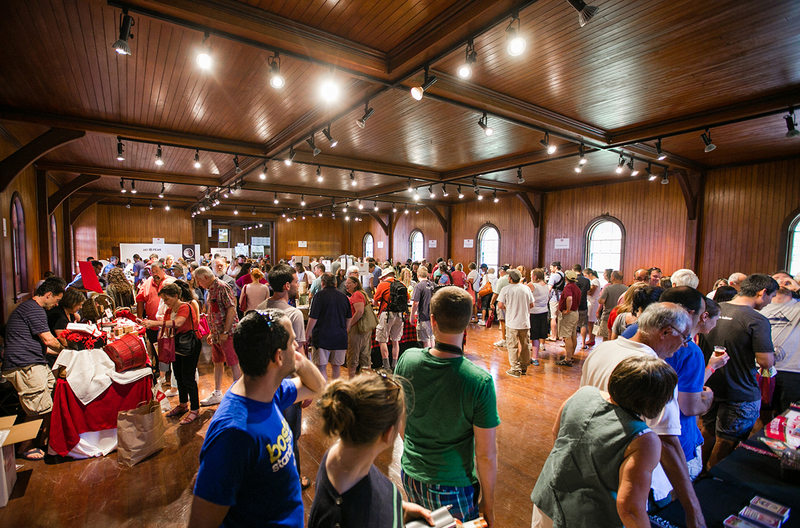 The first ever Education Day on Saturday, August 10th from 10AM TO 4PM offers a deep dive into Vermont cheese with legends of the industry. 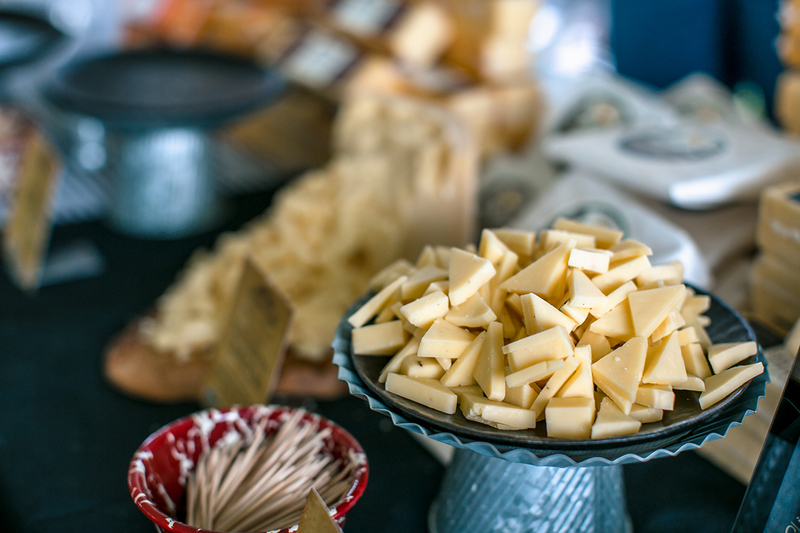 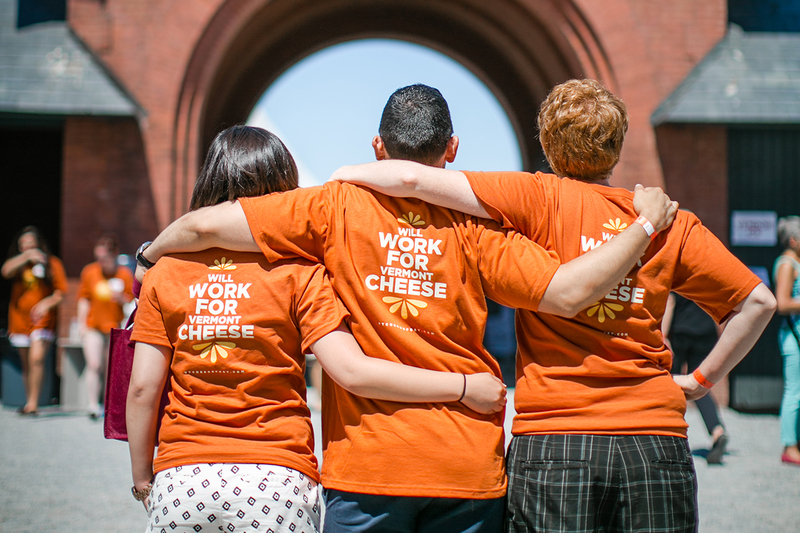 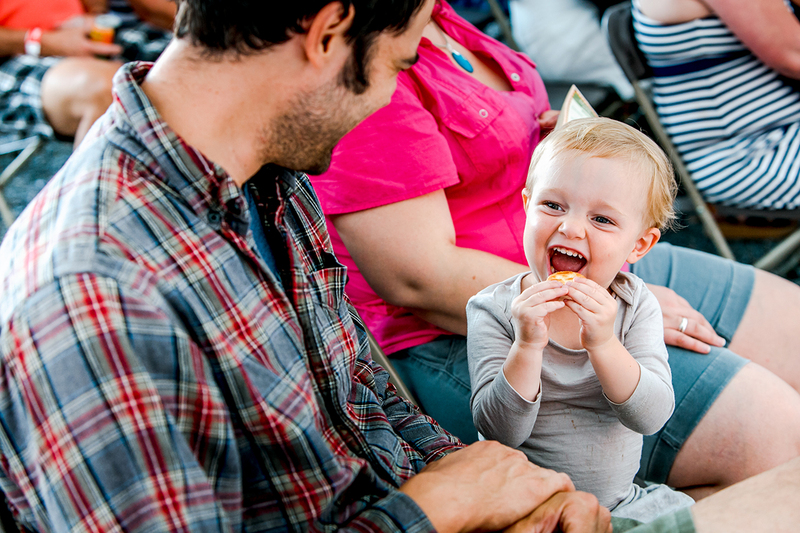 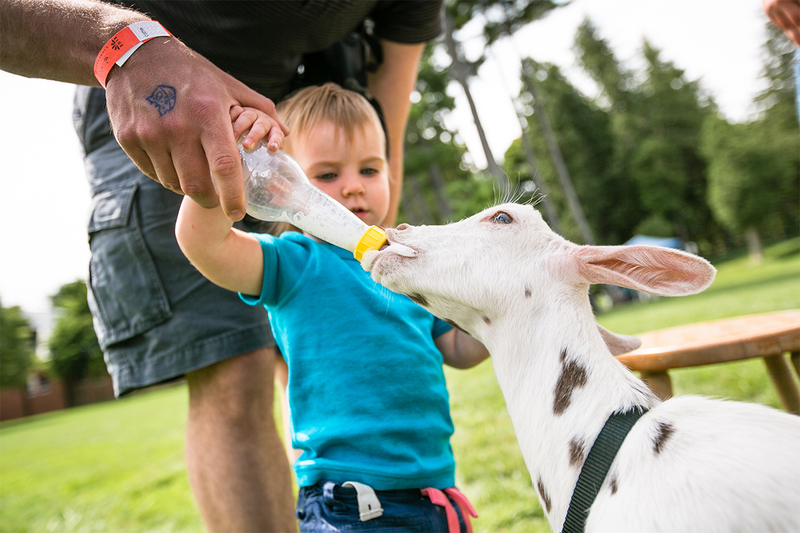 This intimate educational opportunity offers small interactive seminars, guided tours of Shelburne Farms cheesemaking and pastures, and look behind the curtain at the art and science of artisan cheese. 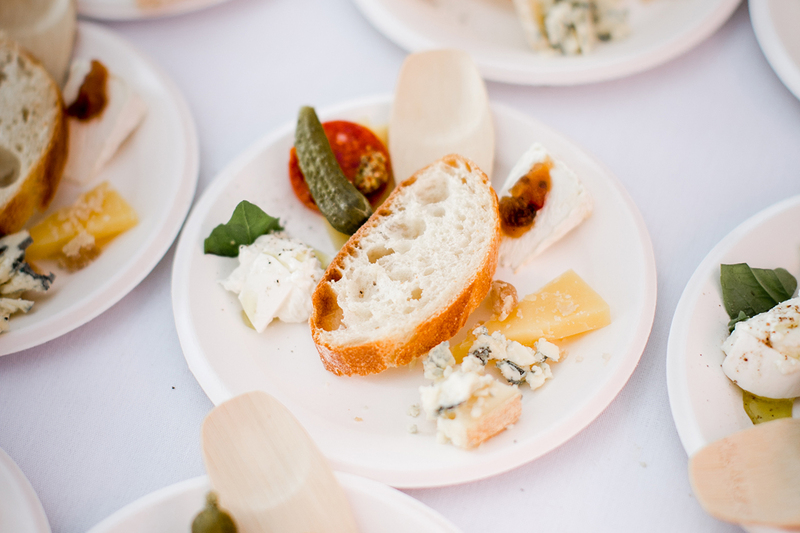 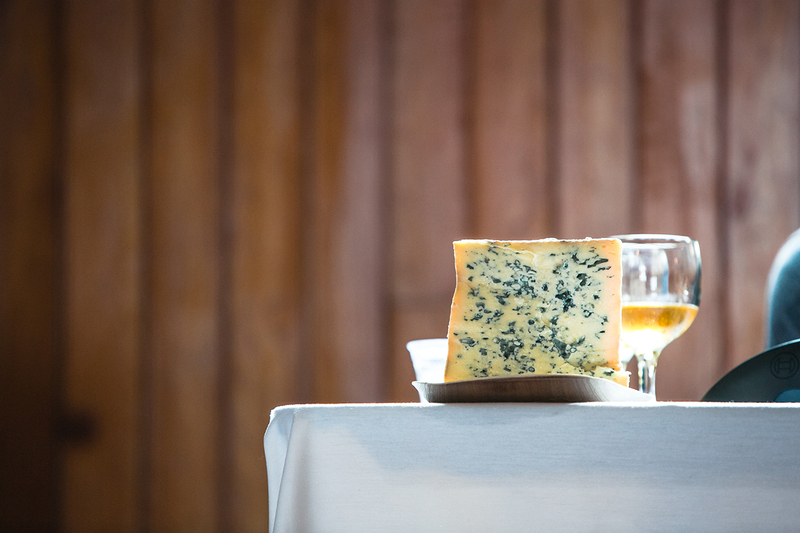 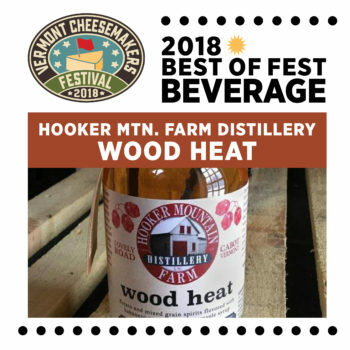 The 3rd Annual Vermont Cheese Dinner celebrates Vermont’s award-winning cheeses, peak produce, and local libations in a pastoral setting. 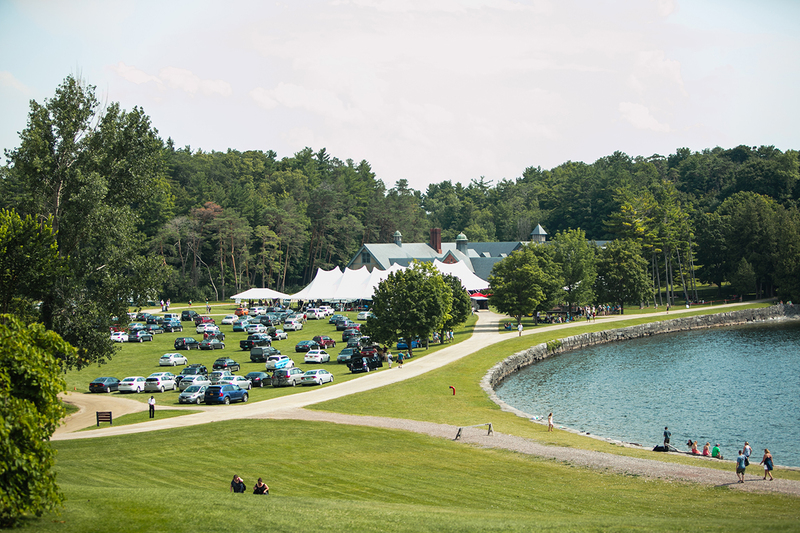 Limited Availability | Cash Bar | Buy your ticket before August 1st.